Your wedding day is a once-in-a-lifetime event and for some people that means going the extra mile to do something unique and adventurous on their wedding day. Team Wedding may just have found our most unique and fun wedding experience ever. 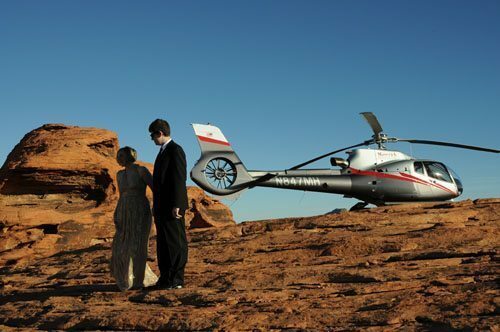 Maverick Helicopters offers a full range of packages to accommodate every bride and groom. Their website has lots of details. 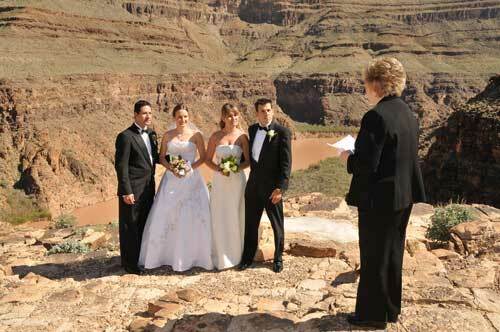 They also give you a wedding coordinator who works with you to get the details right for your special day. We talked to a few people who have had a Maverick Helicopters wedding experience and the feedback from those couples has been overwhelmingly positive. “On the day everything was organized perfectly, which made for a stress free experience” and “I would highly recommend Maverick for anyone looking for a memorable, destination wedding” were things we heard more than once. 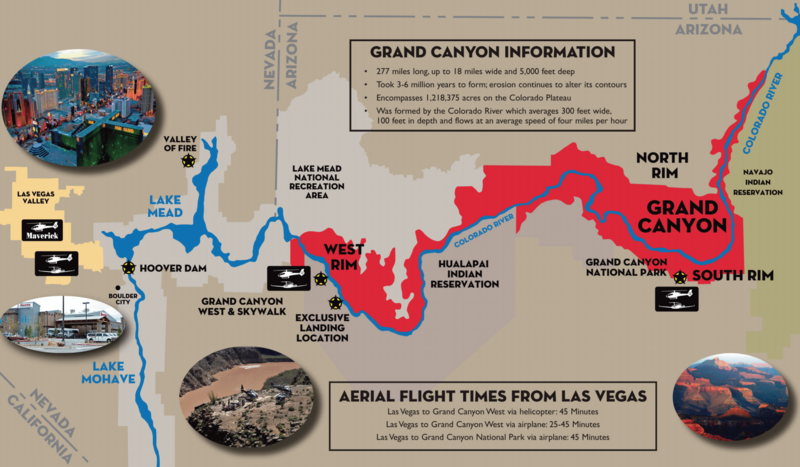 The map below shows you some of the potential options and flight paths. We counted over seven packages and dozens of options so there is no lack of choice. Diving into one package (full disclosure: my husband and I are looking to do something special for our vow renewal in the fall and this sounds great to me). The Las Vegas Strip with extended flight time wedding is definitely the one for me. The ceremony takes place in the sky where couples express vows to each other as the glittering lights of Las Vegas are just coming to life. Assuming my husband agrees that this is the way to do our vow renewal ceremony, we would then make a second journey above the city’s iconic landmarks such as the Bellagio, Caesars Palace, Stratosphere Tower, Eiffel Tower, historic downtown and more! 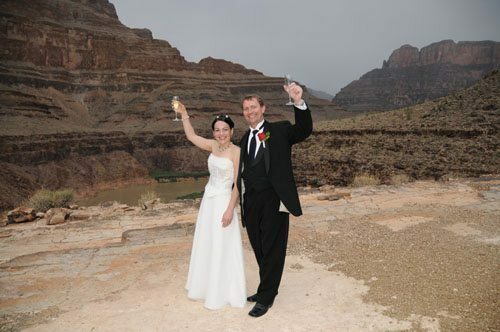 Plus, Vegas Twilight Wedding packages feature plenty of photographs to remember your aerial celebration for a lifetime. Now, time to convince my hubby. For those getting married a first time or renewing your vows, this seems like so much fun that I couldn’t resist sharing it.